Really looking forward to speaking again at People’s Church tomorrow. My “sermon” is called “At Sixes and Sevens: Zen Precepts for Troubled Times.” It’s all about living in (through?) 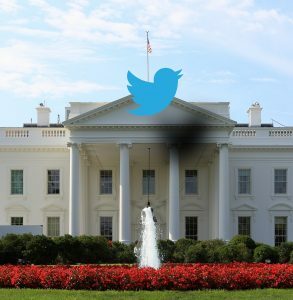 a Twitocracy—just not in the way ya might think. Or you might, but you’d have to be a crazy Zen teacher. This entry was posted in News and tagged precepts, Zen by John Wolff. Bookmark the permalink.